Our first downwinder Taiba -> Paracuru! Easy and fun! 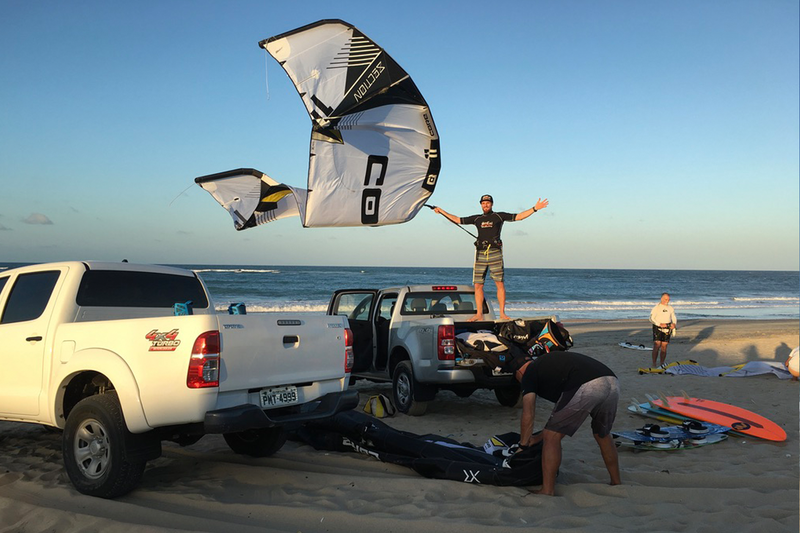 Let’s live the Kitesurf life!